All Festival stewards wear a badge and our committee members wear a YELLOW lanyard. All teachers/parents/guardians/carers are asked to report all incidents of any nature to anyone wearing a YELLOW lanyard. 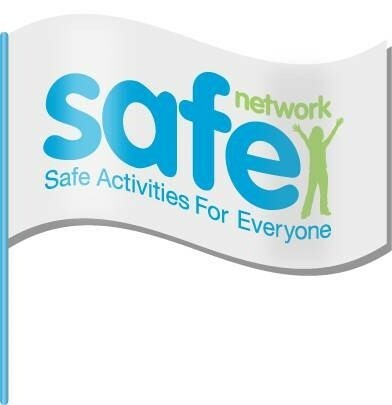 All reported incidents will be handled in accordance with the Safe Working Practice and Festival Child Protection best practice advice. In addition we will ensure the availability of a quiet area / room where concerns can be expressed in private. For the duration of the Festival all teachers/parents/guardians/carers are responsible for the continuous care and supervision of their own children/pupils/vulnerable adults. If they are unable to attend personally, they must delegate their responsibilities to an identified adult and ensure that their children/pupils/vulnerable adults are aware of the identity and name of the person responsible for their care. This includes supervision throughout all Festival venues, performance, practice and changing areas that may be provided. AFYM stewards will only provide supervision when performers are backstage for the Festival Concert. In the case of workshops, y ou are responsible for the safety of your child/children whether you attend the workshop or not. Please ensure that you collect your children at the end of the workshop. No unauthorised photography or video recording is allowed at our Festivals. Where parents/guardians/carers do not wish photos to be taken at all, then the responsible adult attending should ensure that their child/pupil/vulnerable adult is not included in official authorised photos. Photos will be kept for no more than two years for use in the programme, on the website and on the video. In practice they will be removed from the website every year, while the video is usually shown for only one year. Photographs will be kept indefinitely for archival use on the notice boards on display at the festival each year. 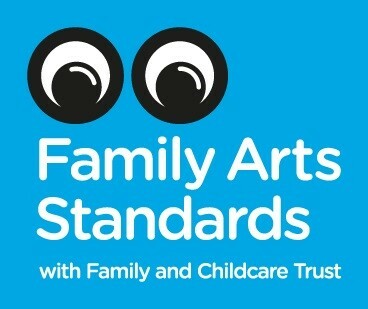 The Festival’s Child Protection Policy and approach to Creating Safer Festivals for Everyone is published explicitly in our Syllabus, Programme and on our website. By completing and signing the entry form all parents / guardians / carers and teachers of entrants under 18 (or vulnerable adults of any age) confirm that they give (or have obtained) the necessary consents for the entrants to take part in the Festival. Without consent the entry to the Festival cannot be accepted.